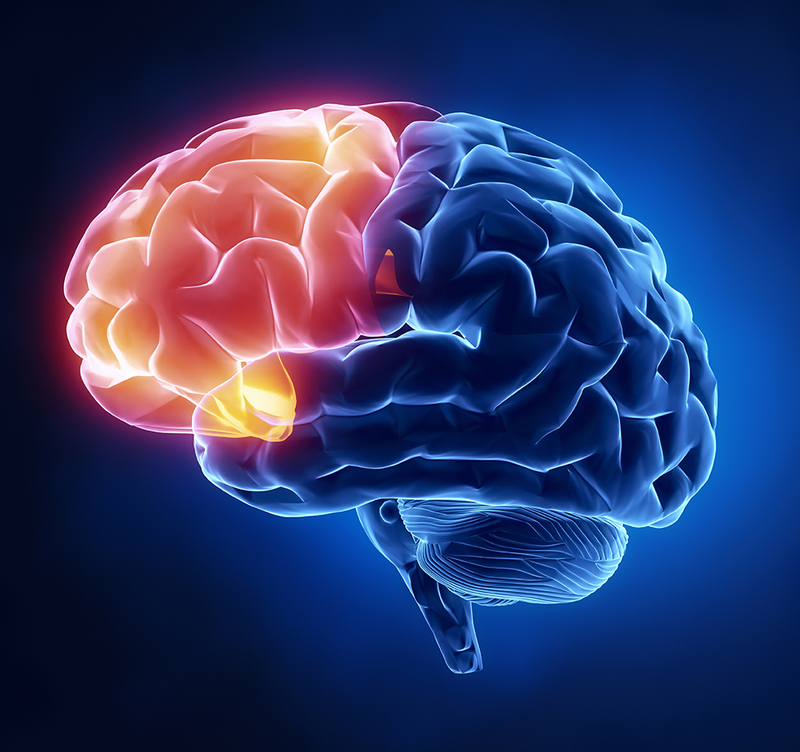 The prefrontal cortex of our brain, which controls executive functioning, is the last part of the brain to develop. This is important as executive functioning, which occurs in the prefrontal cortex, relates to decision making, planning, impulsivity, focusing and self-regulation of behavior. The problem then is that our young people are expected to make this transition to adulthood while biologically their brains have not fully developed. Assisting our youth and young adults (ages 14 – 29) to transition into adulthood can be a very exciting and exasperating time for both parents and the young people themselves. Being the parent of a young person requires being knowledgeable of the brain development of young people. Most of us are pretty familiar with the developmental process of the two-year-old and are understanding of the temper tantrums that occur at that age as the young child attempts to become more independent while learning the meaning of the word “No,” and learning to delay immediate gratification. There is a similar developmental process that takes place as the young person transitions into adulthood—a phase identified as the “second big push for independence.” This phase can also be accompanied by a fair number of temper tantrums or behavioral outbursts. Developmentally, this can be a complicated process as the young person is developing a sense of their own identity and facing decisions about new social situations and responsibilities. It is also necessary to consider the fact that science has determined that the human brain is not mature until the mid-twenties (Moss, 2018). For those of us who work with young people, there are basically five areas of focus that all young people need to explore: education, employment, living situation, relationships and personal effectiveness (www.tipstars.org). Young people facing social and emotional difficulties during this period of transition are particularly challenged and can face some major hurdles without extra support and counseling to guide them through the process. Engage young people in conversations about their strengths and their future goals (both immediate and long term). Be open to listening and avoid judgmental reactions. Encourage problem solving and help them to evaluate the impact of their decisions on themselves and others. Don’t be afraid to express your care and concern but do avoid becoming openly critical. Allow them to face the natural consequences of their decisions (i.e. “ditching a class means serving a detention” – a direct consequence of a decision). Conflictual situations: remember to stay calm to role model calmness; take time out to regroup and talk about the situation later. It is okay to say: “I am so angry at this moment that I need to calm down before we continue this conversation.” Then walk away! Problems do not have to be solved immediately. Positive praise and understanding are always important and can have a major impact on the young person’s self-confidence and willingness to share future information.